Your premier duck and goose destination in Kansas!" 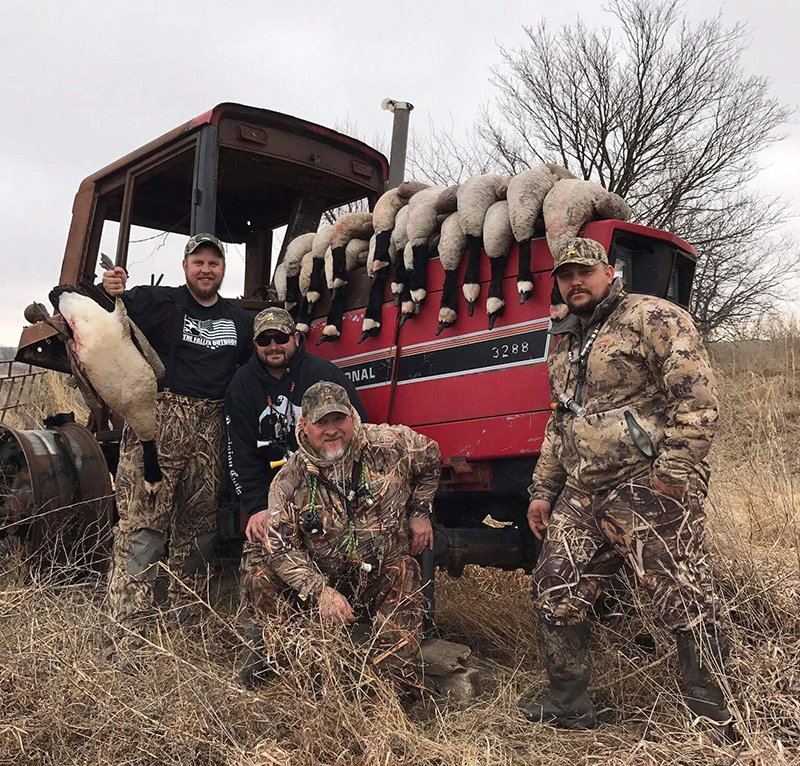 On the "X" Guide Service is a waterfowl guide service specializing in goose and ducks hunts based out of Council Grove, KS. We will put you on the "X"! Welcome to On the "X" Guide Service! On The X has some of the best Duck and Goose hunting available in Kansas and the Midwest. We are your premier waterfowl destination for Duck and Goose hunting in Kansas! Where 10's of 1000's of ducks and geese stage most of the winter in Kansas. We offer customized duck and goose hunts to fit your hunting needs and always strive to make it the most memorable waterfowl hunt of a lifetime! Kansas is a waterfowlers dream come true, with some of the most liberal duck and goose limits in the Midwest. Kansas and On the X have a lot to offer both the beginning waterfowlers, as well as the die hard Goose and Duck hunters. Premiere Duck and Goose hunting at its finest. Come hunt with us in the beautiful Flint Hills area of Kansas, and a Duck and Goose hunters paradise! Let us put you On the "X"! 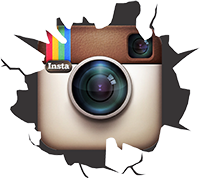 Visit us on facebook | Instagram On the "X"